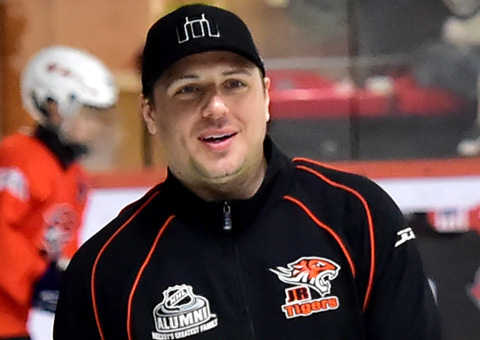 The Junior Tigers coaching team hails from around the world, bringing together a wealth of playing and coaching experience at an elite level. The multi-lingual team is led by former NHL player Brad Smyth, who mentors the team in Hong Kong while advising on each program and camp’s curriculum. 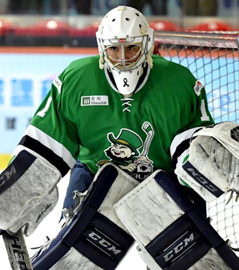 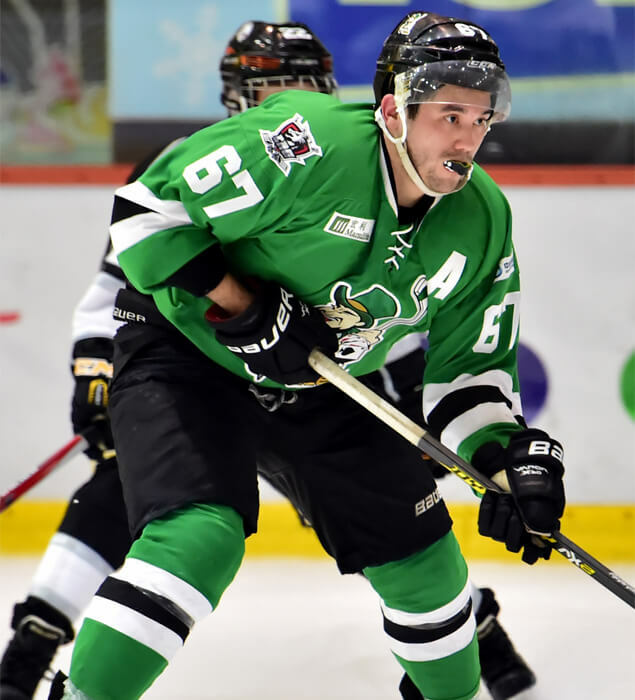 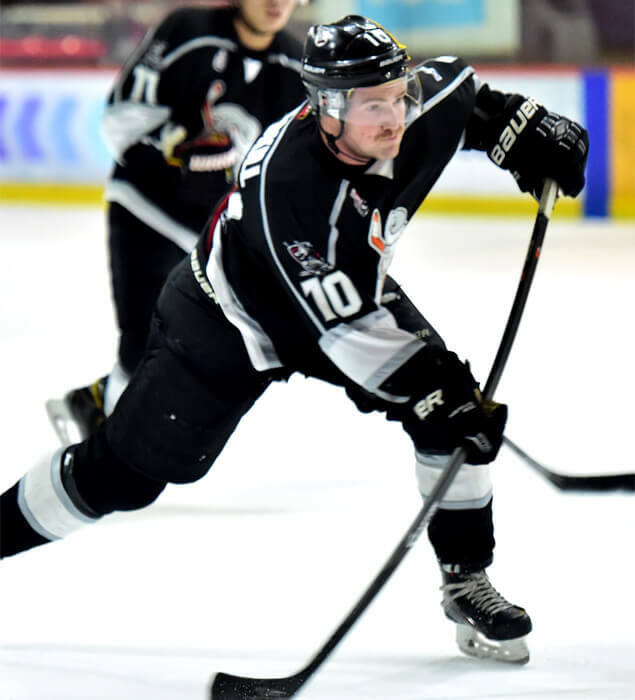 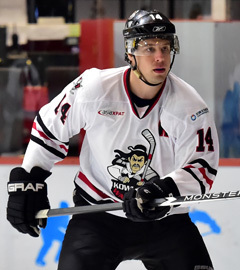 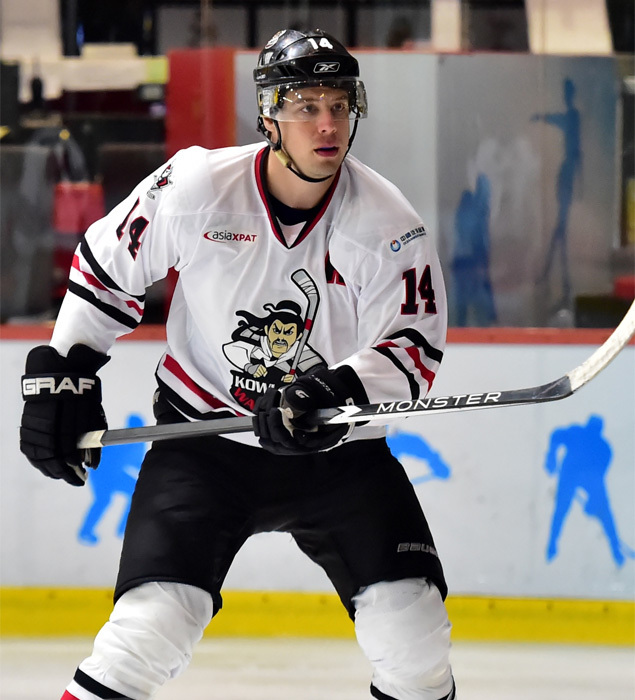 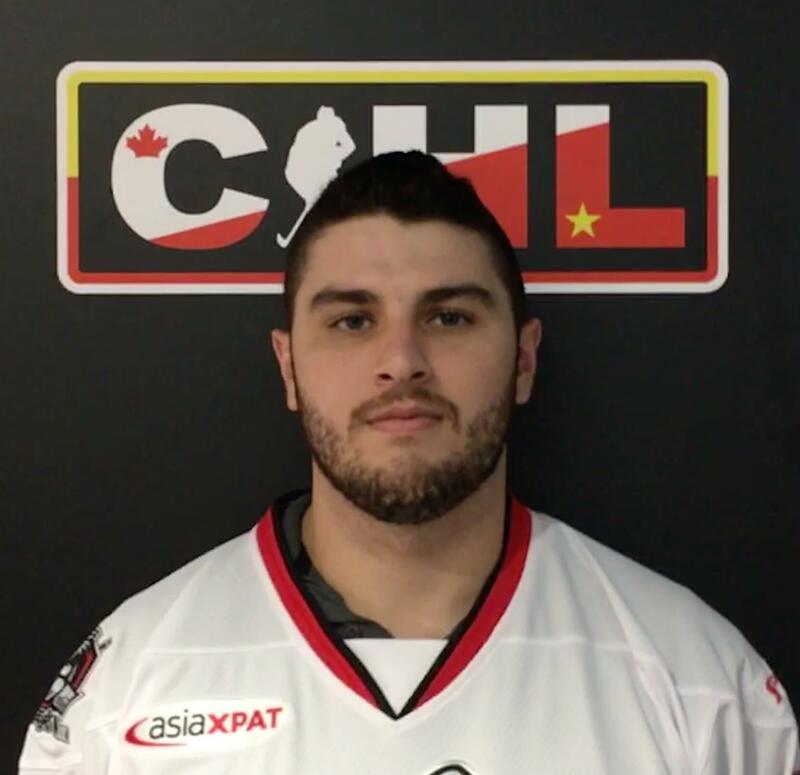 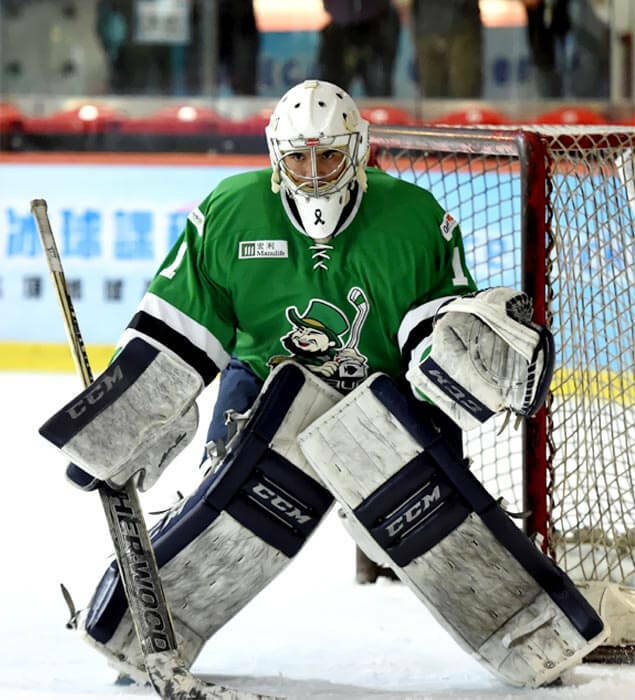 All of the coaches continue to play hockey in the CIHL, Hong Kong’s first elite, full-contact hockey league. 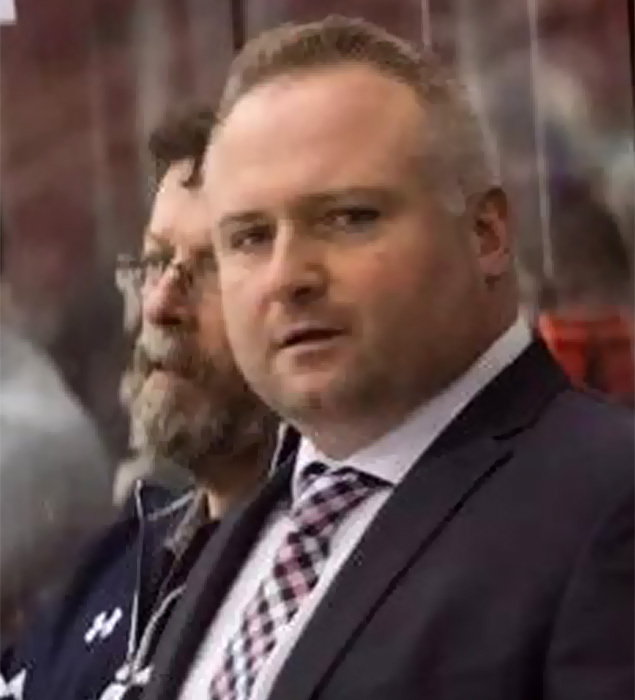 The Tigers’ coaching philosophy is to ensure plenty of individualized coaching and attention with low player-to-coach ratios. 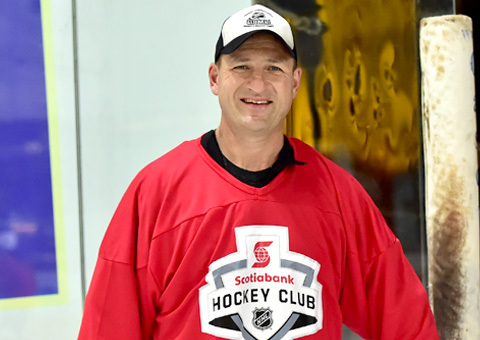 Our programs this season will feature one coach for every five players, ensuring that players benefit from our coaches’ extensive experience. 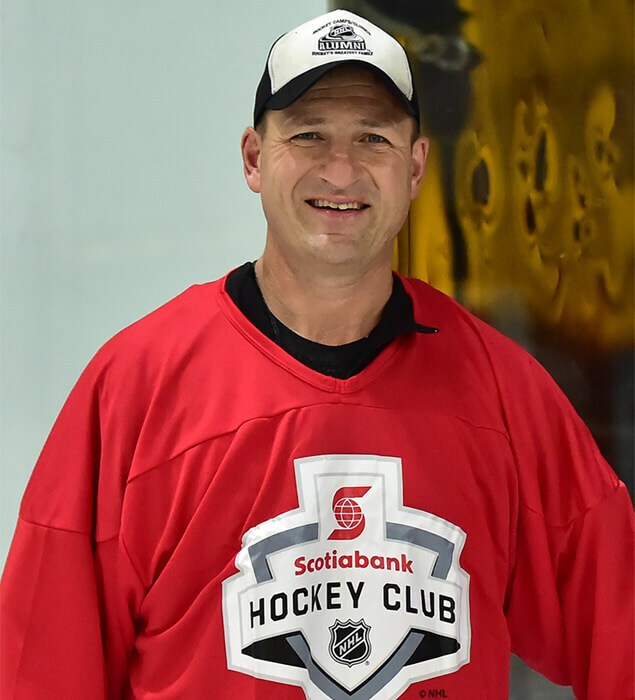 Owner and Head Instructor of NHL Alumni Camps and Clinics, Brad Smyth has played 20 professional seasons, six of which were in the NHL with the Ottawa Senators, N.Y. Rangers, Nashville Predators, Los Angeles Kings and Florida Panthers. 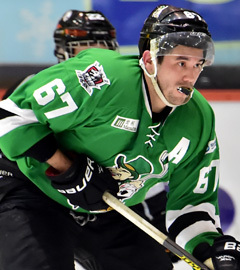 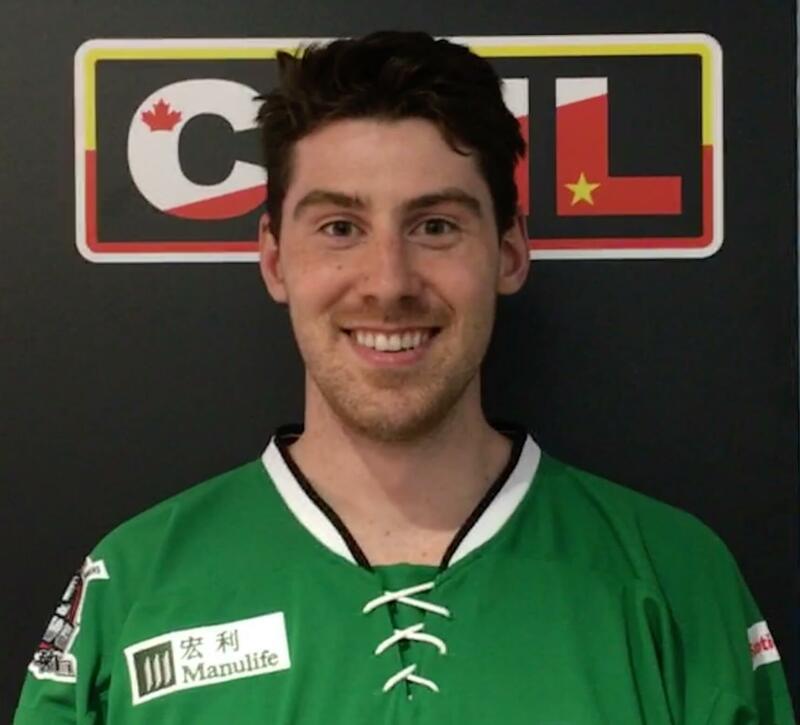 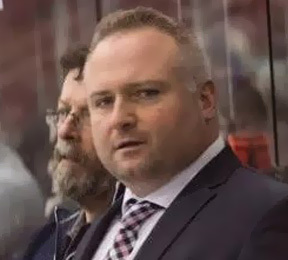 A product of the Nepean Minor Hockey Association, Brad has also competed in the AHL, Division 1 Europe and worked as General Manager and Coach at the professional level with the Denver Cutthroats of the CHL. 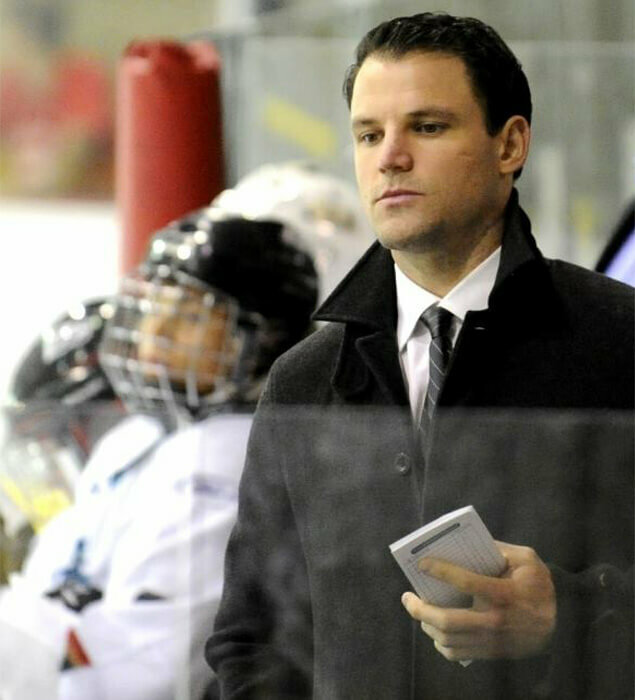 Jason’s focus is improve players daily habits on and off the ice, which leads to development and player success. 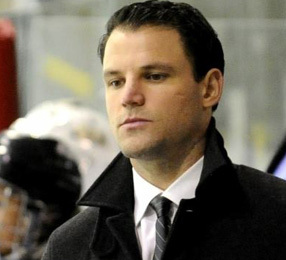 He strives to build relationships and believes that if you work hard to show your players that you care about them, you can achieve greater results. 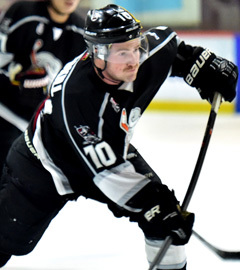 Retiring in 2013 from a pro hockey career that included an exhibition game with NHL's Anaheim Ducks, 6 seasons in the AHL teams. 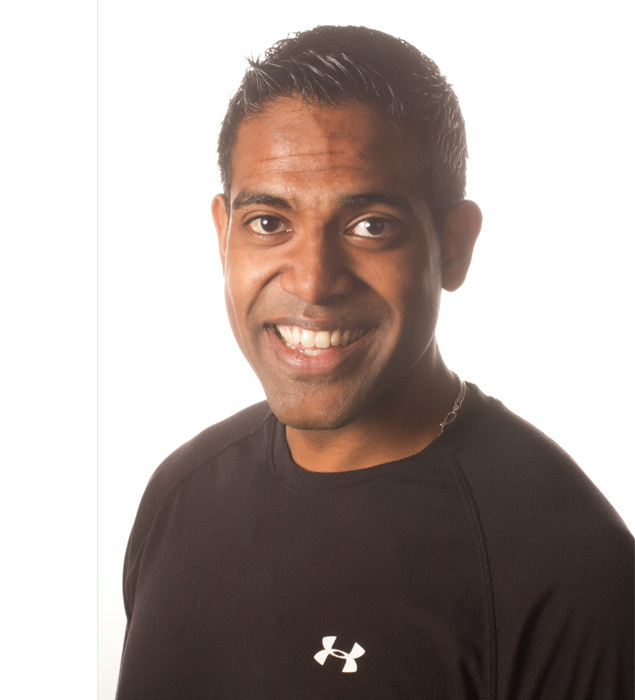 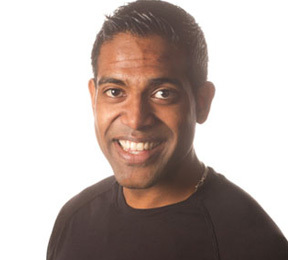 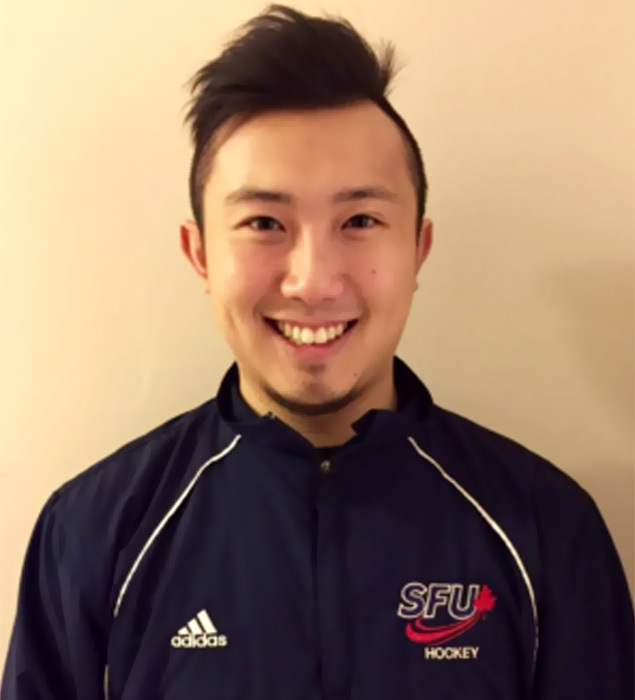 Founder Of Proali Goalie Training, Co-Owner Of Pro-Formance Goalie School And Goalie Consultant For The Coquitlam Express. 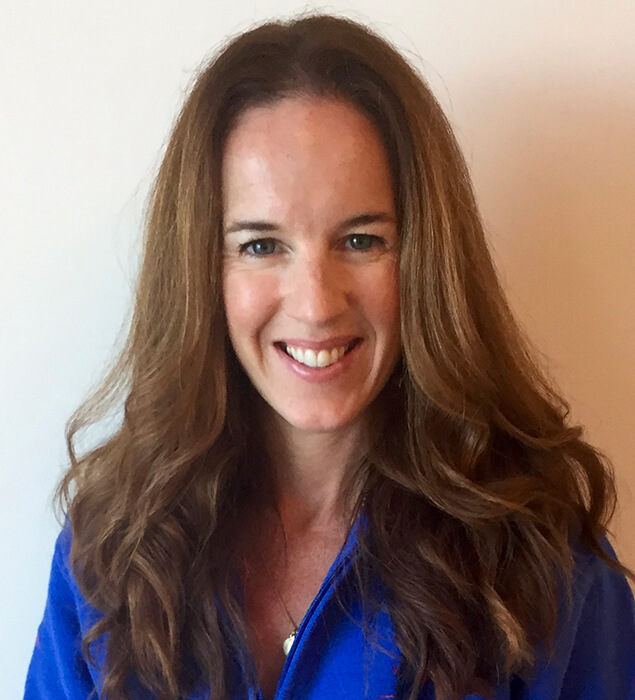 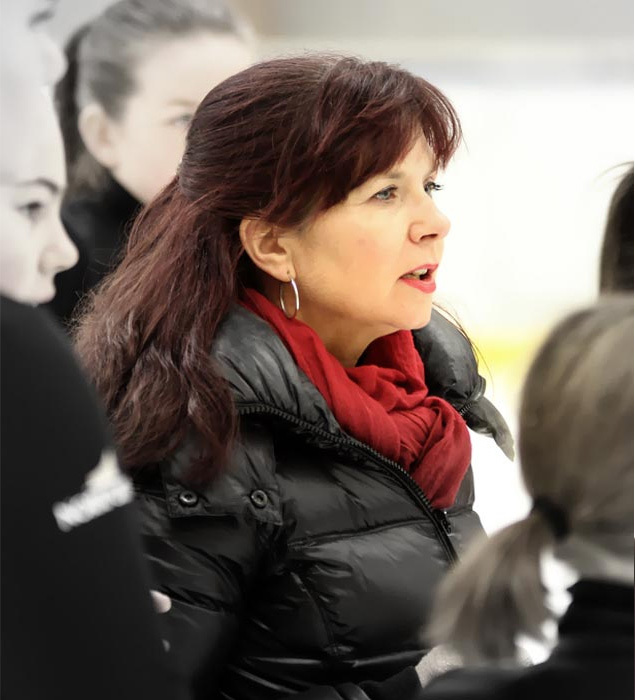 Hailing from Canada, Lorelei is a Senior Figure Skating Coach with over 30 years of coaching experience. 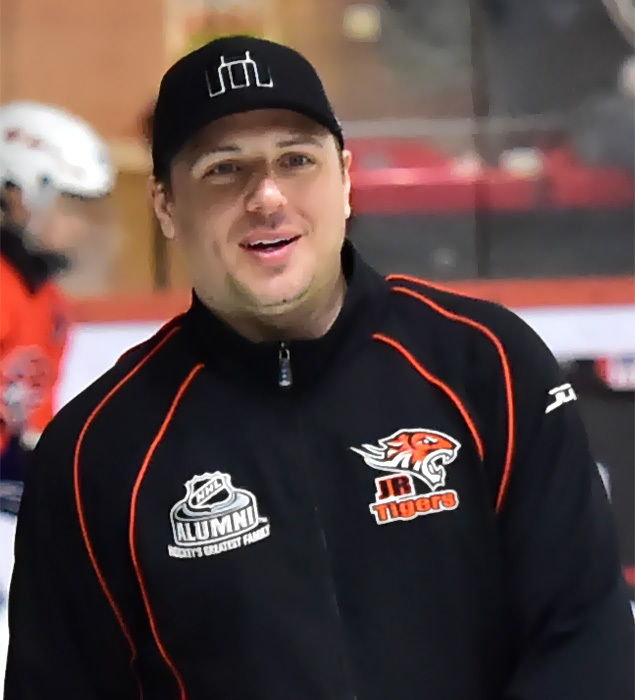 Head Instructor for the Junior Tigers, Jeff Ceccacci has over 20 years of playing experience, from top youth and Junior A clubs to NCAA Division 1 college hockey in the United States where he received All-Academic Team honors four consecutive years and was voted to the Atlantic Hockey Association All Conference Team his senior year. 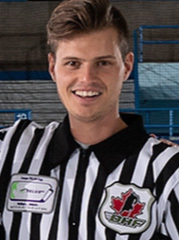 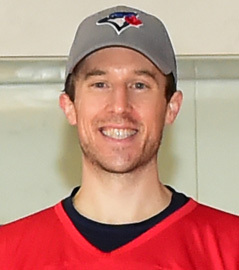 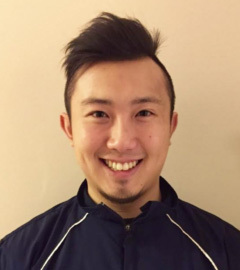 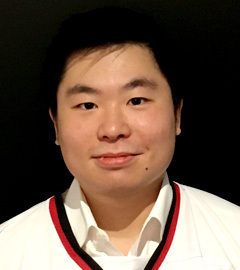 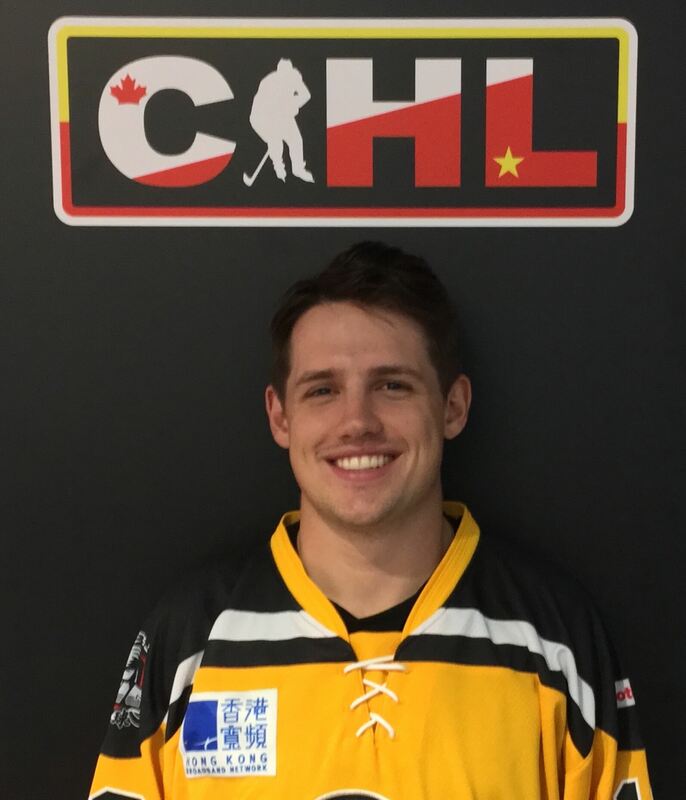 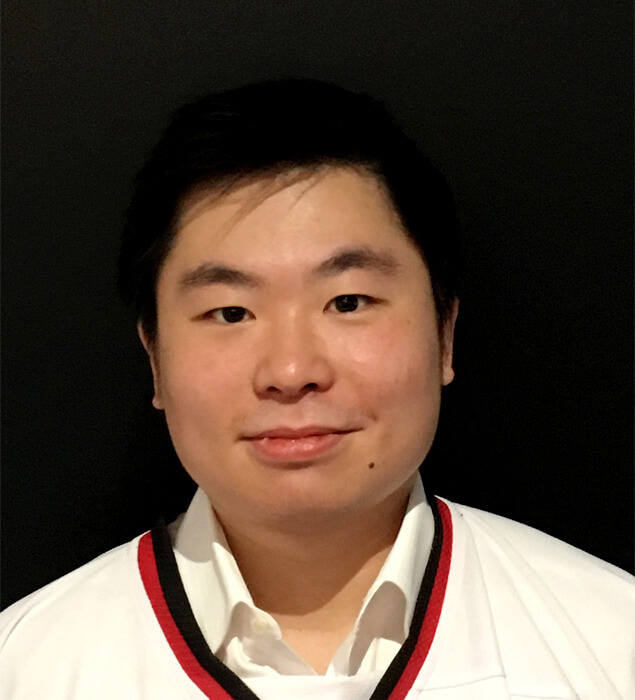 Jeff has been heavily involved in coaching since 2008 with the renowned hockey school Turcotte Hockey, and has coached locally with the Women’s Ice Hockey Organization (WIHO) and the Hong Kong Ice Hockey Association (HKIHA). 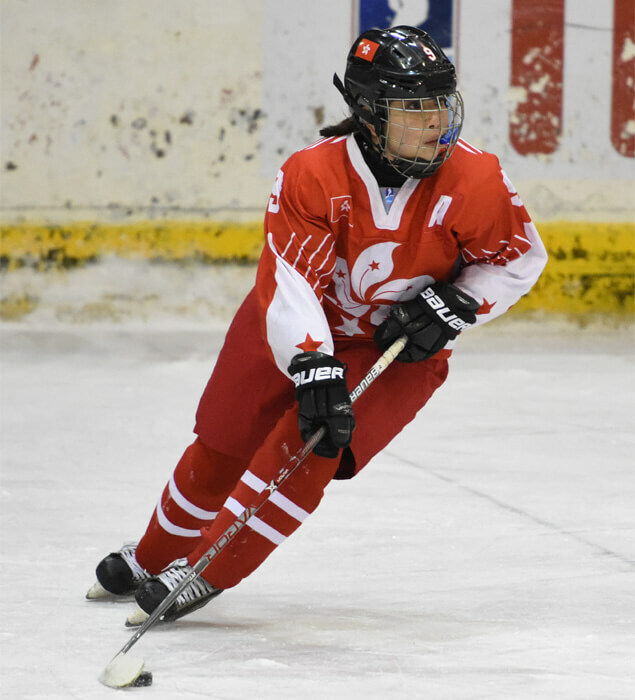 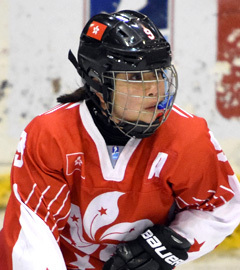 Experienced coaches from Canada, the United States and Hong Kong lead, manage and oversee the development of the Junior Tigers programs and its players. 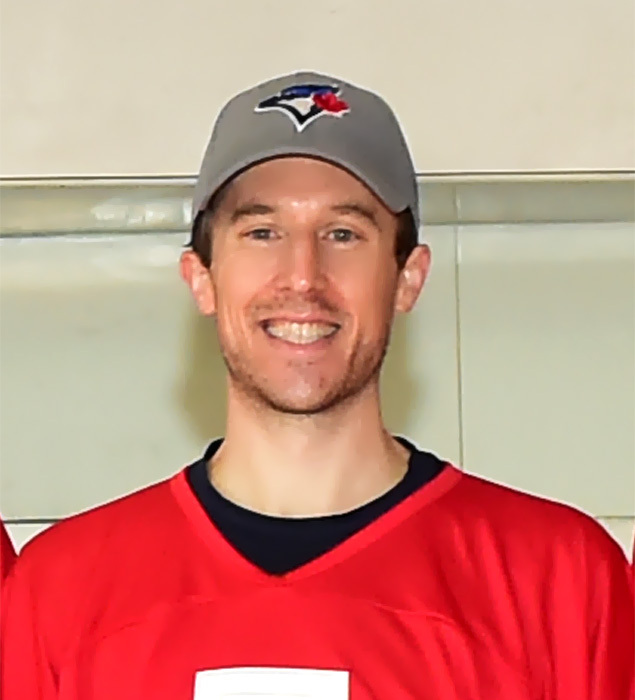 With over 15 years of playing experience each, our Senior Coaches bring a high level of hockey specific experience and training expertise, both on and off ice. 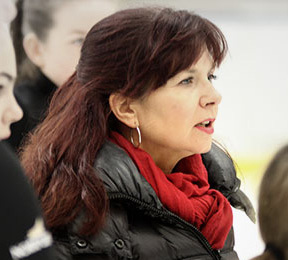 Senior Coaches work closely with parents and players creating a fun and friendly environment where everyone is constantly learning and improving. 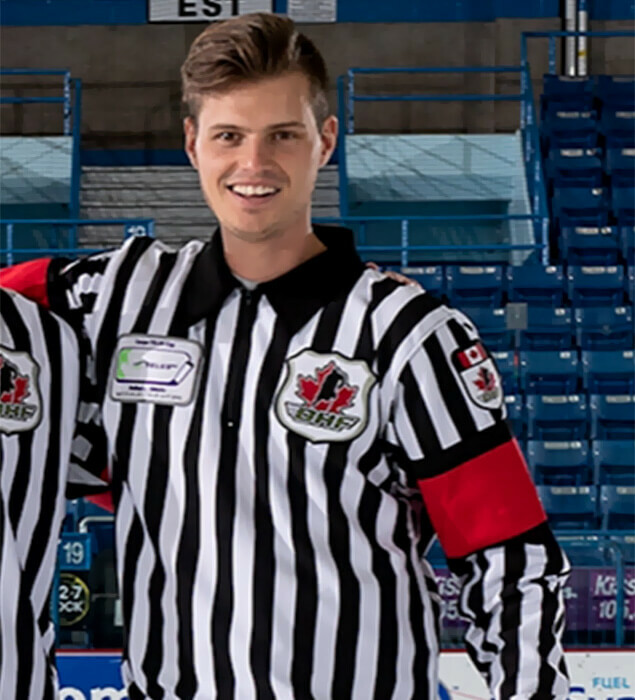 Recent graduates from Canada and the United States join the Junior Tigers coaching staff through the CHG Intern Program, a unique initiative that provides opportunities for hockey players to continue their playing careers and gain international work experience while giving back to the sport by helping its development in Hong Kong.